The recent flash floods in the Southeast have wreaked havoc on Nashville, Tennessee. Damage from this natural disaster has been dealt to nearly every member of the music community in the city, and even landmarks such as the Grand Ole Opry are underwater. To bring relief to those musicians who lost their instruments, gear, and even homes, Sean O’Bryan Smith and Lane on Bass have founded Low Notes for Nashville. The organization is a group of bassists dedicated to helping their fellow artists in need. They have started doing this by accepting donations via PayPal and using proceeds from album sales on the site, but larger fundraisers are in the works. 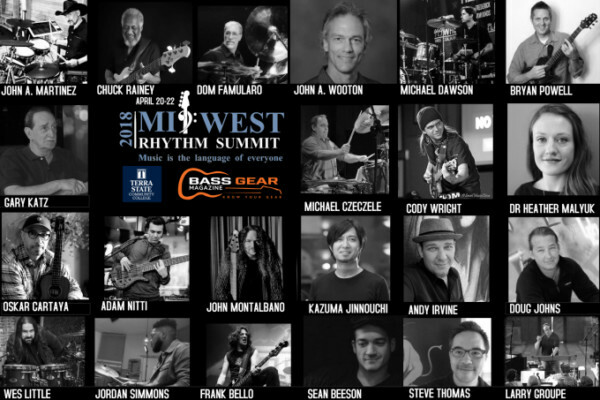 Members of the bass community including Stu Hamm, Adam Nitti and Nathan East, have already lent their support with donations of money and gear. 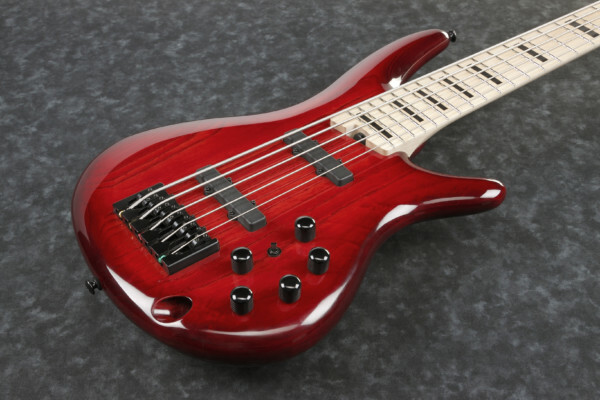 Manufacturers like Spector and MTD are also sending bass love by donating basses to help raise money. 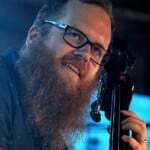 To help your fellow bassists in Nashville, visit the Low Notes For Nashville website and donate money or download great music. Every little bit helps.